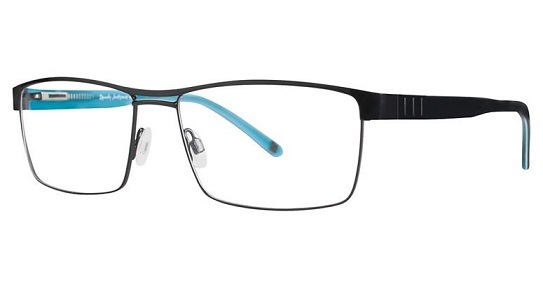 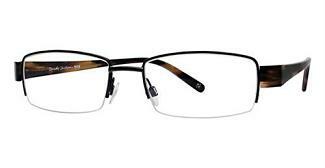 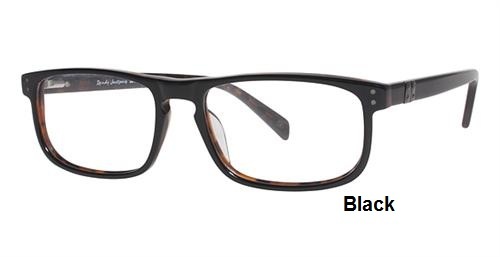 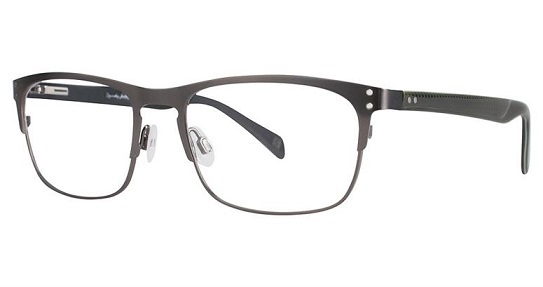 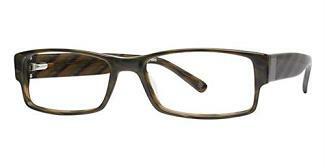 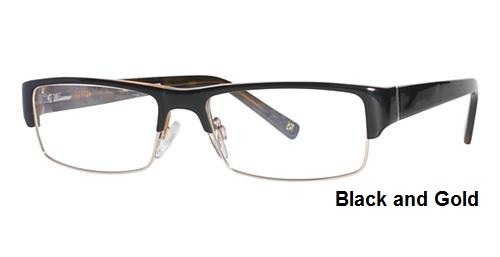 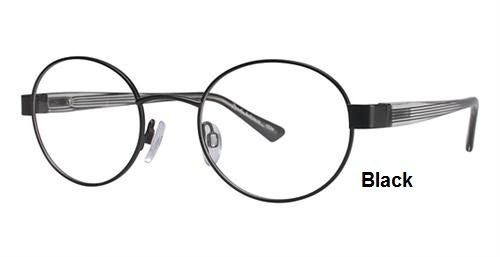 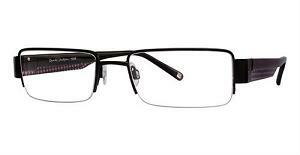 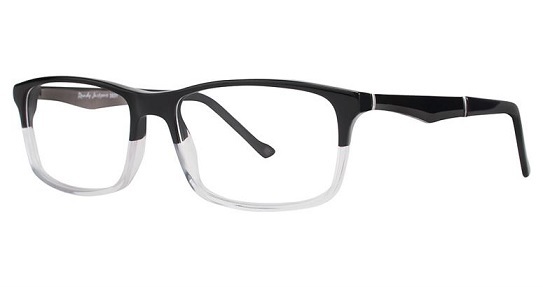 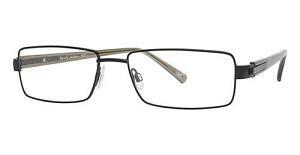 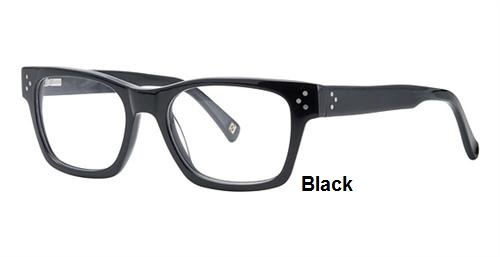 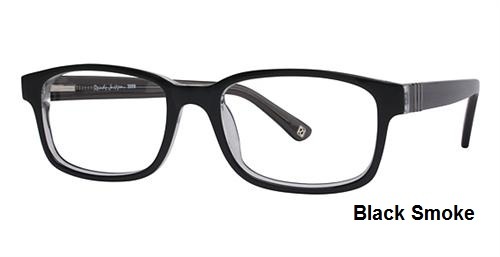 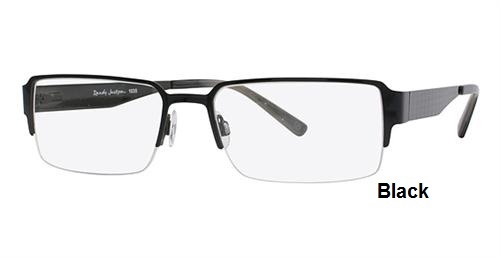 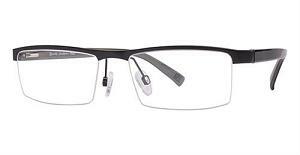 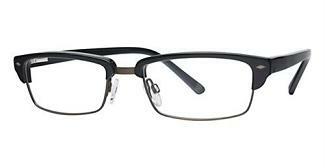 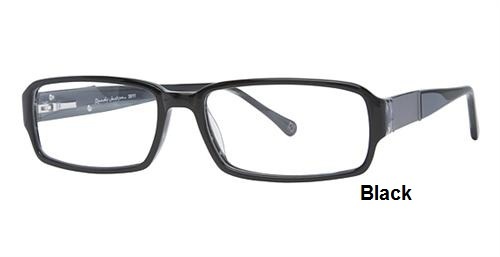 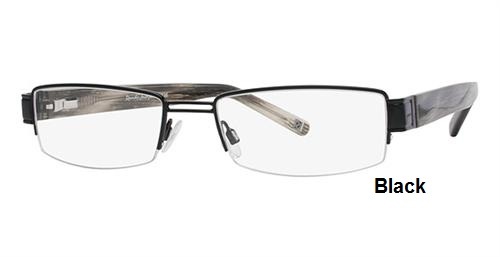 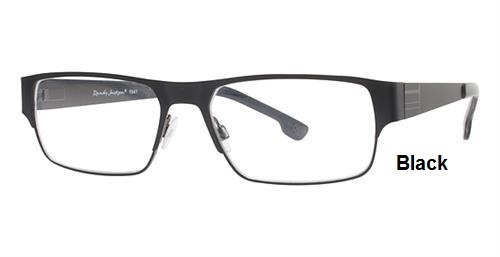 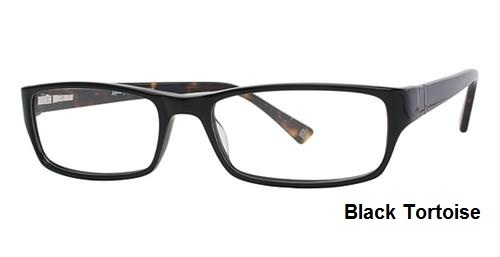 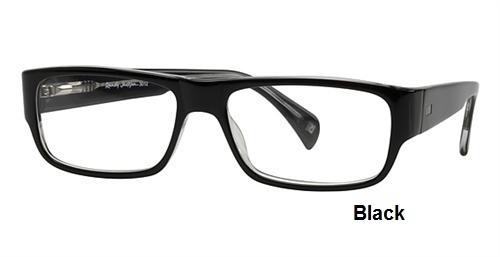 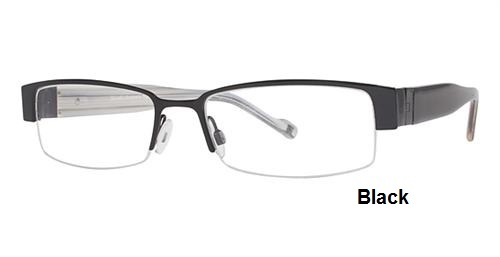 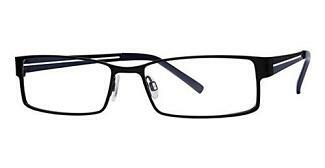 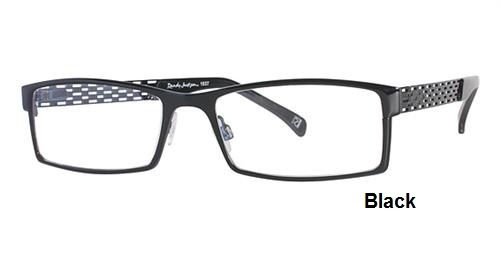 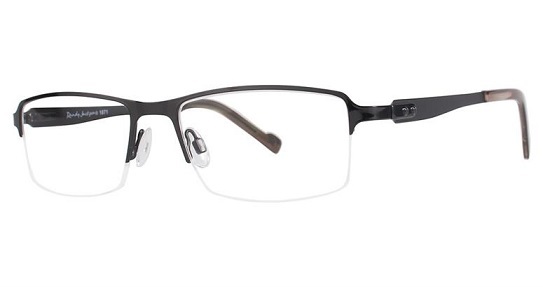 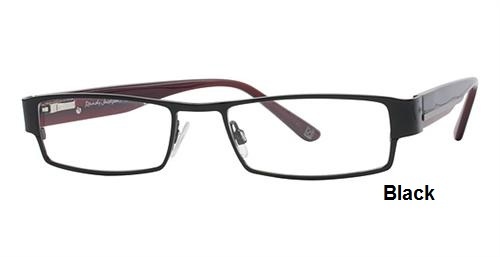 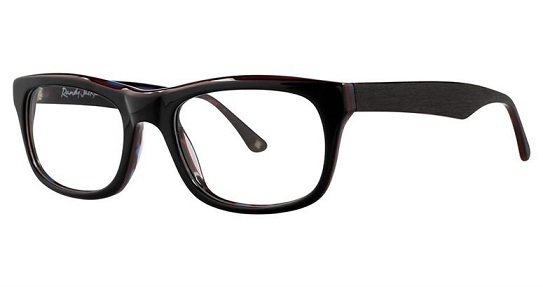 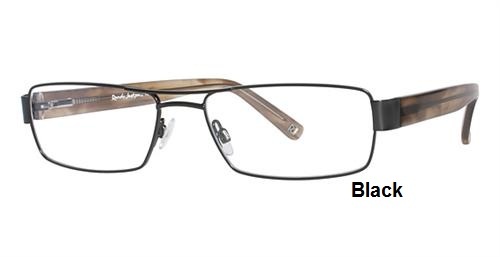 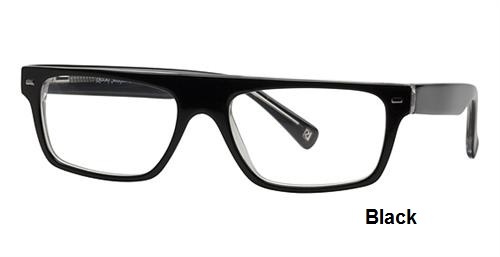 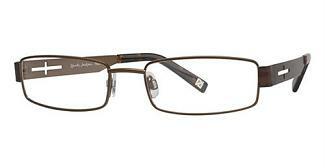 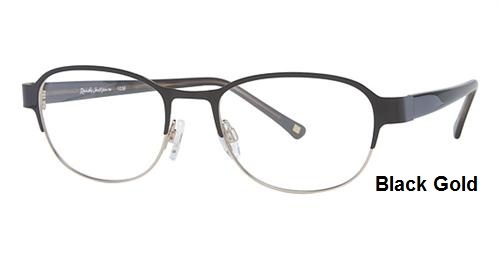 Randy Jackson Eyewear Eyeglasses - Rx Frames N Lenses Ltd.
Music Maker, hit maker - Randy Jackson has built a career on his eye for talent and style. 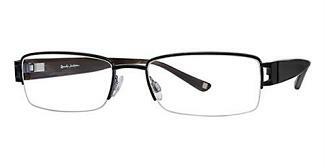 25 + years in the music industry, includes Talent Executive at Columbia and MCA records. 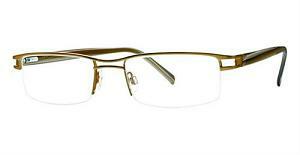 His current, most widely known role as a judge on the #1 hit TV show "American Idol." 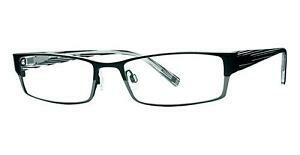 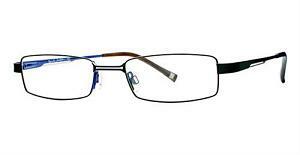 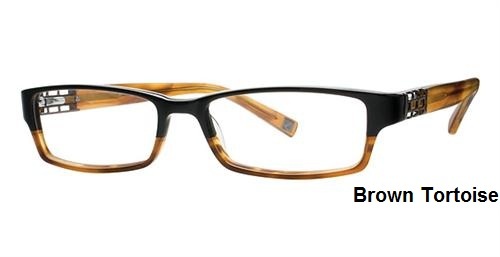 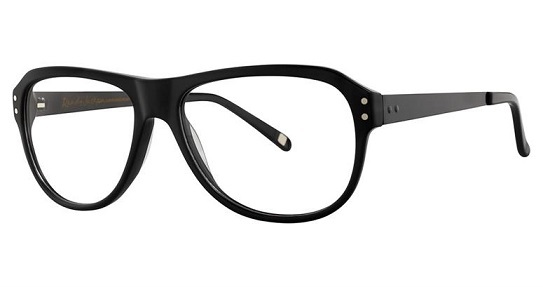 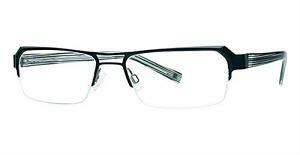 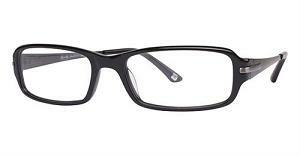 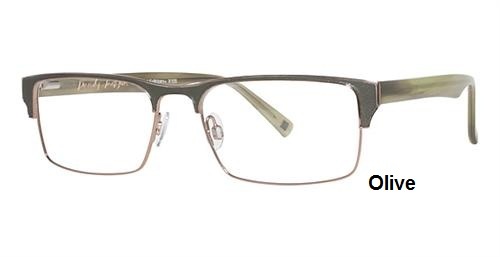 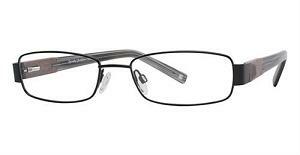 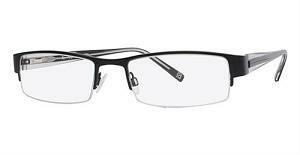 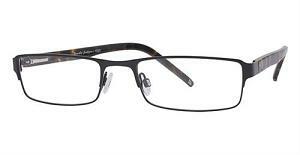 He now brings his winning sence of style to his own line of eyewear.